Indian Oil Corporation (IOC) and Hindustan Petroleum Corporation Limited (HPCL) have set up electric vehicle charging facilities in Nagpur. IOC has partnered with cab aggregator Ola to setup an electric charging station at an IOC fuel station in Nagpur. 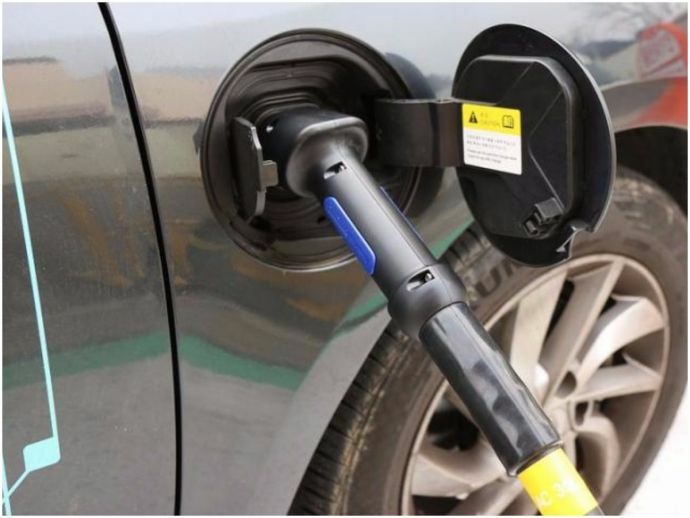 IOC claims, it is the first charging station setup by a state-owned oil marketing company in India. Meanwhile, along with IOC, HPCL has also inaugurated its first electric vehicle charging station. It was opened on November 19, 2017 at a company outlet in the Lakadganj area of Nagpur. IOC's plans to set up battery charging stations were first revealed through its annual report for 2016-17. The state-run oil marketing company is also exploring opportunities like manufacturing and retailing of lithium-ion batteries. Earlier this year, Ola partnered with Mahindra for an electric vehicle project in Nagpur.